A couple of fun musical events will be happening today, Friday, July 28, 2017 – one in Southport, NC and the other in Bald Head Island, NC. The popular, local Mike’s Garage Band will be playing at the Rescues United Furr Jam from 5:30 PM until 9:30 PM at the Woodlands Park Amphitheater in St. James for a good cause. There is a cash fee of $10 for this event and money raised will benefit Southport-Oak Island Animal Rescue, Paws Place Dog Rescue, and the Brunswick County Sheriffs Animal Protective Service medical fund. You can still purchase the required $10 wristbands at Paws Place and SOAR during business hours. You are invited to bring your own picnic and beverages or to purchase food from vendors who will be available at the concert. The Bald Head Island Friends of Music concert for July will be presented this evening at the Village Chapel. This free concert, which features the Watermark Ensemble, will begin at 7:30 PM and is open to the public. Did you know that the Friends of the Library/Southport and Oak Island holds a used book sale every month from 9 AM until noon? This month the sale will be on Saturday, July 29 and, as always, it will be held at Southport Realty, 727 N. Howe St. in Southport, NC. “Foodie Fiction” is the theme this month. 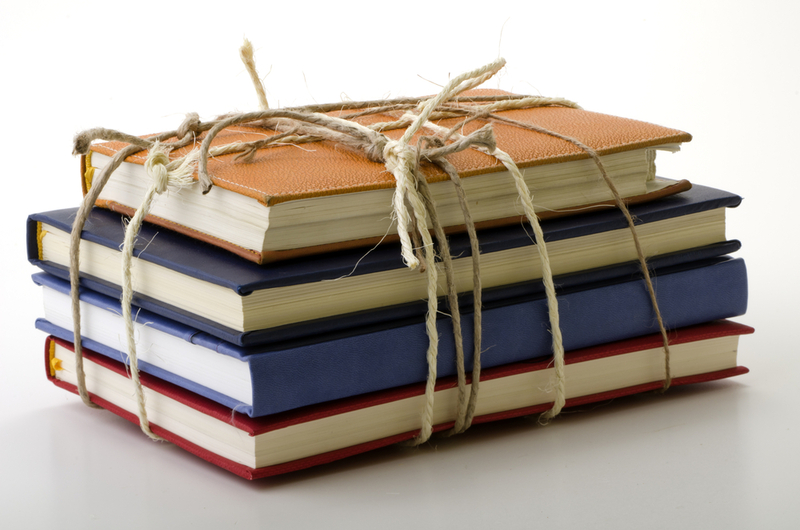 All books that include food, cooking or ingredients in their titles will sell for half price. You can also drop off any used books you wish to donate. Two events that include music will be held on Wednesday, August 2 (yes, it’s almost here!). At 2 PM in Franklin Square Park, in Southport, NC, you can enjoy the concert you missed due to cancellation during the July 4 celebration. 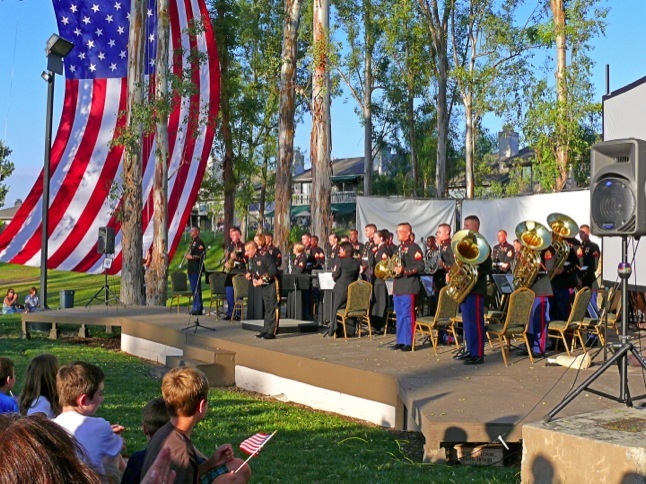 This free concert by the Second Marine Aircraft wing Band is not to be missed. On Wednesday evening, from 6 PM until 9 PM, the Wheels by the Sea car club will hold their Show and Shine Cruise. The event, which will include a DJ, will be held at 5130 Southport-Supply Rd., SE, Southport, NC. Cars, trucks and motorcycles are invited to take part. Contact numbers: 301-514-5393 and 410-507-7899. Whether you like to think of the tomato as a vegetable or as a fruit, I think we can all agree on its deliciousness. There are so many dishes that include its lusciousness it would be impossible to name them all. But here in the south, we do love our tomato sandwiches and tomato pies, not to mention just biting into a fresh, sweet tomato. Tomorrow, July 22, you can take part in the Mater Fest, which celebrates the fact that Brunswick County, NC is one of the top tomato producers in North Carolina. Get together with your family and friends and head on out to Mulberry Park at 123 Mulberry Street in Shallotte, NC, and enjoy the fun. The kids can enjoy children’s activities and you can all take part in a Mater Toss and a Watermelon Roll. You can purchase locally grown fruits and vegetables from the farmers. You can browse the arts and crafts and find that special gift for someone else – or for yourself. If you have children ages 7 through 11 and are looking for something fun for them to do tomorrow morning, you might want to check out the Nautical Girls: Maritime Ghosts and Legends program scheduled at the NC Maritime Museum in Southport, NC. (Registration and a fee are required) From 9AM until Noon the kids will be regaled with ghost stories including those of Theodosia Burr (Bald Head Island, NC) and Rose O’Neal Greenhow (Fort Fisher, NC). They will also create their own ghost stories. Volunteering can be fun and satisfying, especially when you volunteer in an area of interest to you. There are two organizations in need of volunteers now. Nature program volunteers are being sought by the Oak Island Recreation Center to assist in the Oak Island Nature Center and the Ocean Education Center. The Sea Notes Choral Society is seeking men who sing tenor. The contact is Herb Linesburgh at: 910-278-5542. For more volunteer opportunities in areas like Human Services, Children’s Services, The Arts, Historic Preservation and Animal Welfare, follow the links to our website. Do you know the story of Tony – the ghost who haunts the Brunswick Inn in Southport, NC? Do you know what a pogie is? Do you know where to find the Indian Trail tree? There is so much history and there are so many anecdotal stories connected to this area. And there are so many enjoyable ways to encounter the history and the stories and to enjoy the beauty of the area – by land, on the water and in the air. The Bald Head Island Historic Tour is a great way to see all of Bald head Island, NC, with the added adventures of touring Old Baldy and the ferry ride to the island. The Adventure Kayak Company, Inc. offers Historical Southport Walking Tours as well as bicycle tours in Southport, NC. 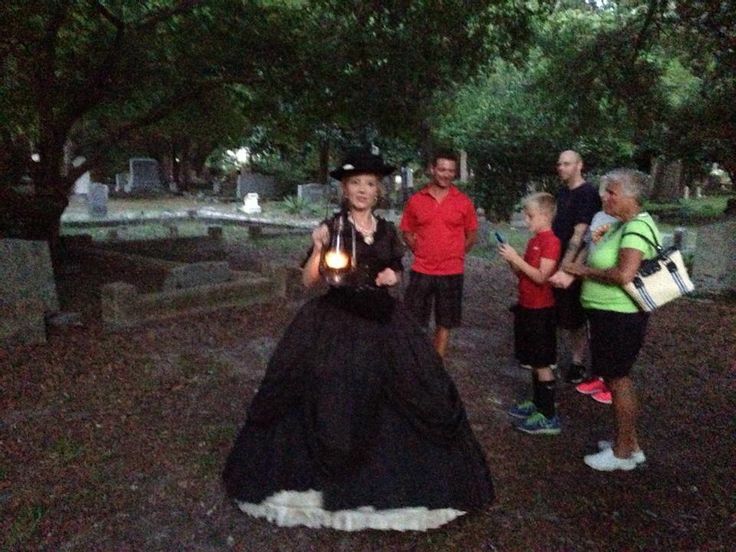 For a fun ghost walk, check out Old South Tour Company and enjoy a spooky stroll by lantern light through the Old Smithville Burying Ground. If you prefer a self guided walking tour, check out the Southport Trail. For a guided ride, you can chose between Southport Fun Tours and Southport Tours. Both of these tours are by electric street cars and are totally different experiences. The Adventure Kayak Company, Inc. offers guided eco and historic kayak tours. You can enjoy gliding through the waterways and estuaries enjoying the wonders of nature and learning as well. For a unique perspective of the area, there is nothing like seeing it from above. Flying tours of this gorgeous area are provided by Brunswick Air, High Tide Helicopters, and Suncoast Aviation. All three of these fly out of the Cape Fear Regional Jetport in Oak Island, NC.